Situated in Mlini, 200 metres from the sea, Apartment Infinity Blue presents an outdoors terrace with outdoor furnishings and views of the sea and the islands. The self-catering apartment comprises 2 bedrooms, a living room, a spacious dining table, a kitchen, and a toilet with shower and toilet. A TV, air conditioning and a hairdryer are featured. 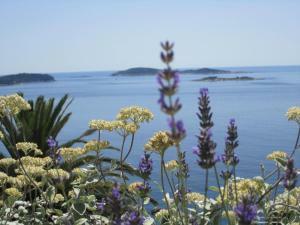 Dubrovnik Flight terminal is 7 kilometers away, and on request, an airport shuttle service can be organized. 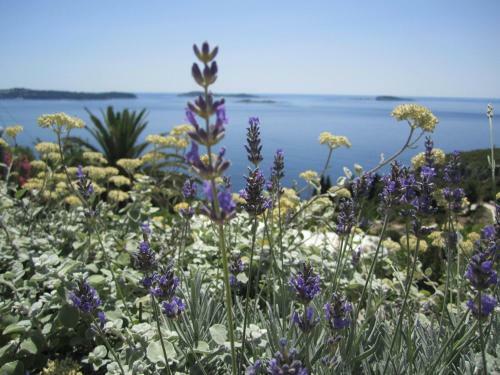 Apartment Infinity Blue ~0.1 km, Mlini Situated in Mlini, 200 metres from the sea, Apartment Infinity Blue presents an outdoors terrace with outdoor furnishings and views of the sea and the islands. 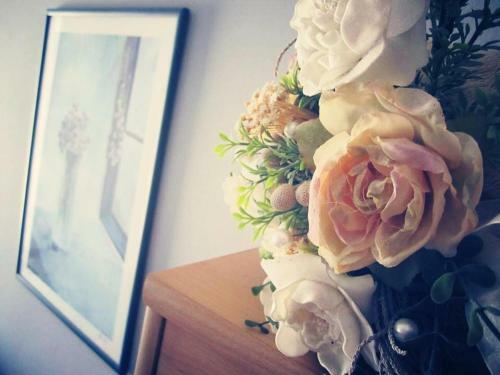 The self-catering apartment comprises 2 bedrooms, a living room, a spacious dining table, a kitchen, and a toilet with shower and toilet. A TV, air conditioning and a hairdryer are featured. Dubrovnik Flight terminal is 7 kilometers away, and on request, an airport shuttle service can be organized. Srebreno ( ~ 1.8 km ): 163+ apartments, 9+ villas, 8+ hotels. Cavtat ( ~ 3.9 km ): 283+ apartments, 40+ villas, 16+ hotels. 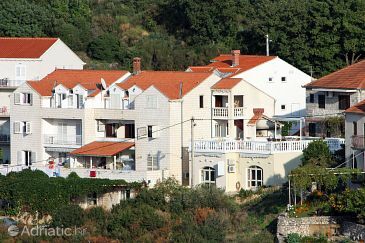 Drvenik ( ~ 9.2 km ): 1+ villas/holiday houses. Cilipi ( ~ 9.3 km ): 16+ accommodation units. Dubrovnik ( ~ 10.9 km ): 1597+ accommodation units. Mokosica ( ~ 12.3 km ): 63+ apartments. Beach Fkk Mlini ~ 1 km from Apartment Infinity Blue Sandy beach: ideal for families, with restaurant, equipped with showers. Nudism is allowed. Beach Fkk Plat ~ 1,2 km from Apartment Infinity Blue Gravel beach: ideal for families, with restaurant, equipped with showers. Nudism is allowed. Beach Hotel Croatia ~ 4,3 km from Apartment Infinity Blue Rocky beach: ideal for families, with restaurant, with caffe bar, equipped with showers. Excellent choice of watersports. Nudism is allowed. 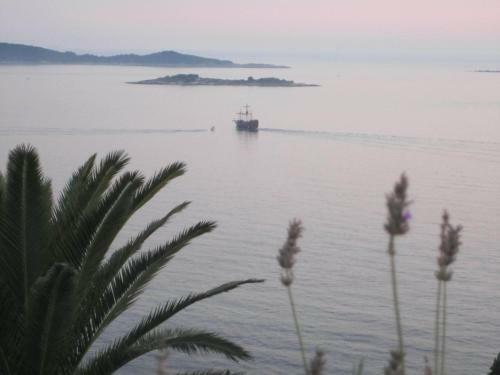 Beach Lokrum, Dubrovnik ~ 8 km from Apartment Infinity Blue Gravel beach: ideal for families, recommended for young people. Excellent choice of watersports. Nudism is allowed. Beach Sv. 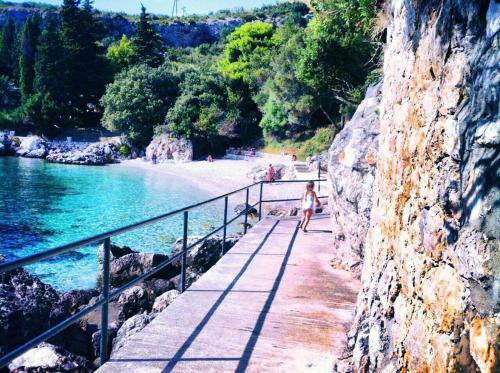 Jakov, Dubrovnik ~ 8,2 km from Apartment Infinity Blue Gravel beach: recommended for young people, with restaurant, with caffe bar, equipped with showers. Excellent choice of watersports.